Thank you for taking the time to write a review. We are glad you enjoyed your stay and look forward to your return! Thank you for taking the time to write a review for this home. We are glad you enjoyed your stay and look forward to your return. Happy New Year! 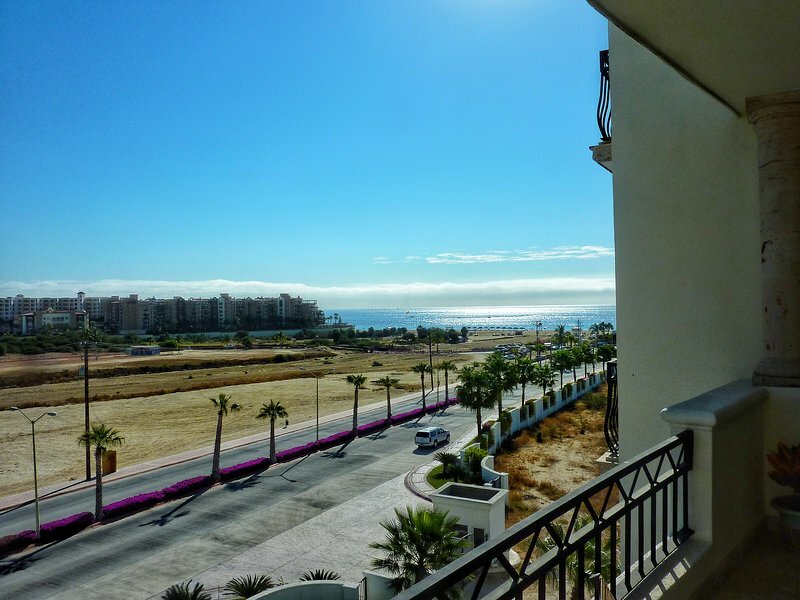 Relax in this beautifully decorated 2 bedroom, 2 bath condo situated one block from Medano Beach! 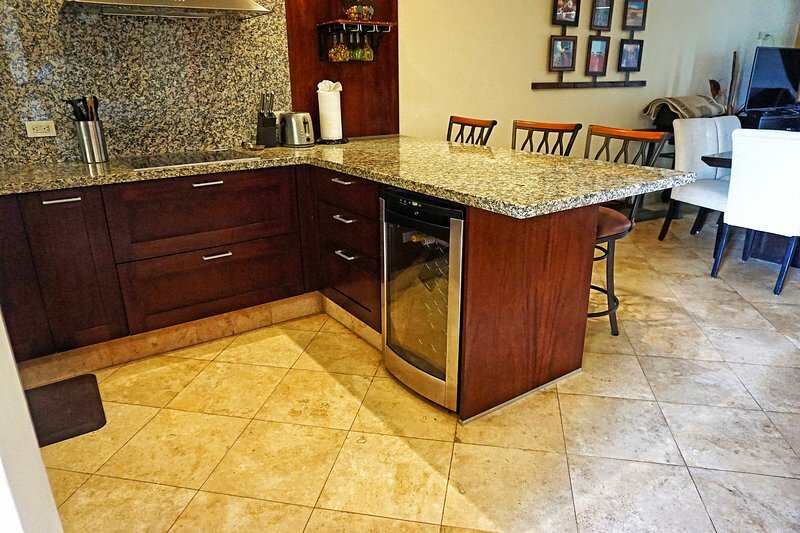 Boasting high ceilings, marble floors, granite countertops, stainless steel appliances, lovely furnishings, satellite TV, WiFi, and a full size washer and dryer, this unit has everything needed for an amazing Cabo vacation. 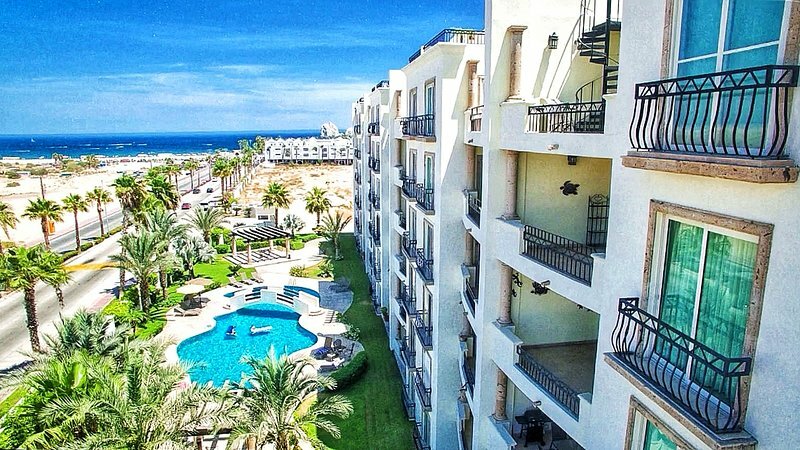 Puerta Cabos Village offers a large community pool, two elevators, free underground parking, and 24-hour security. Outside, you are within walking distance to Walmart and all of the activities of Medano Beach. 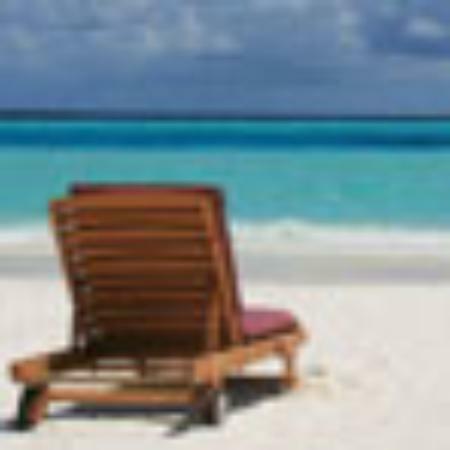 Take a stroll along the beautiful sandy beach, enjoy the many restaurants nearby, or partake in an exciting water activity. There is so much to do and it's all right outside your door when staying in this amazing condo!